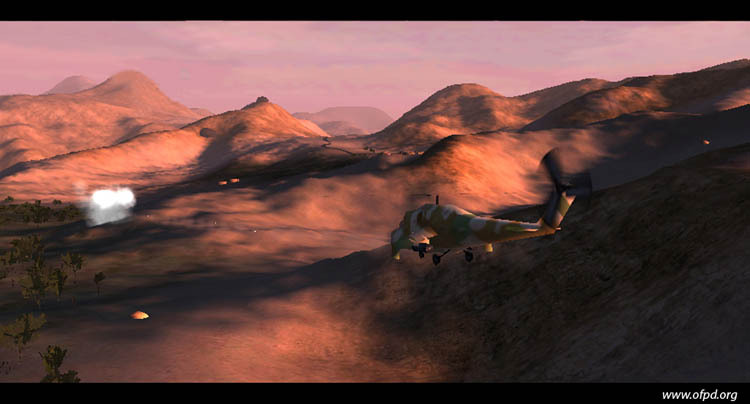 And compare them to these real afghanese pictures ! 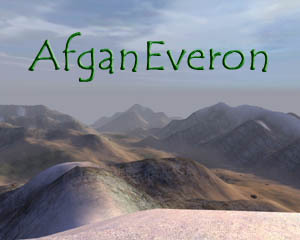 Afganeveron is a map of afghanese inspiration which includes the map by itself, objects and textures. This map aims at representing rural area of North-Eastern part of Afghanistan : no industries, no big administrative buildings, no electricity or telephone network. Agriculture, handcraft and trade are the major economic activities. Each big city has its mosquee or just a place of prayer and a small minaret in villages. There is too madrasa (medersa), schools lead by imam and mufti, with a country map and a farsi style arabic alphabet board inside. The cities have real Eastern Afghanistan names with an accurate farsi signalization stand in front of some of them. However the cities frame, landscape and size are not accurate. Afghanistan is a poor country but not "untouched" by technology. Thus its road network (dating for more than 2000 years) is effective and main roads are covered by asphalt (first asphalt covered roads where found in the first cities of Mesopotamia, not so far indeed...). When leaving main axes to deeper country side you'll have only dirt roads. recitations of Al Qran, talk to your friends in arab or in punjabi, even hear the dialects of the pakistanese mercenaries who were in high numbers among taliban troops. If you want to have some rest or just a cup of tea with your friends, feel free to enter in a house where you'll find afghan style calligraphy on walls and cushions and carpets on the ground. Some of these areas stand at high altitudes with snow in the mountains. The combination of arid hot climate and water provided by high altitude glaciers gives a special aspect to the landscape of the region : desert, green field and white snow. There's also a river network. You can cross most of them by foot and by vehicles like jeeps at some ford. It will be the right place to listen the song of the hawks except, perhaps, if it's the song of goats or sheeps ! 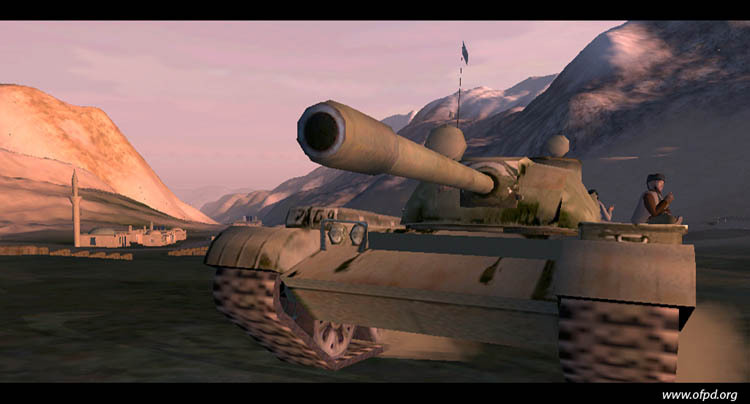 In the South-West of the map stand a little area "out of context" using the North Africa building set, made for the purpose of maps for nowadays counter-terrorist fights in Algeria or Algeria's war of independence clash between France and National Liberation Front in the 50's-60's. In the white madrasa stand a map of Algeria during the French colony era.